Recap: The Mortal Instruments: City of Ashes will be offered to buyers during the Cannes Film Festival. Vg.no tells us that more footage will be released during the festival. The first taste of film number one in the series will be shown at the film festival in Cannes later in May. The Mortal Instruments: City of Ashes will be offered to buyers next week at Cannes. Mister Smith Entertainment will be selling the adaptation rights. How awesome is it that the first movie, City of Bones, has even come out yet, but they've already started talking about City of Ashes? 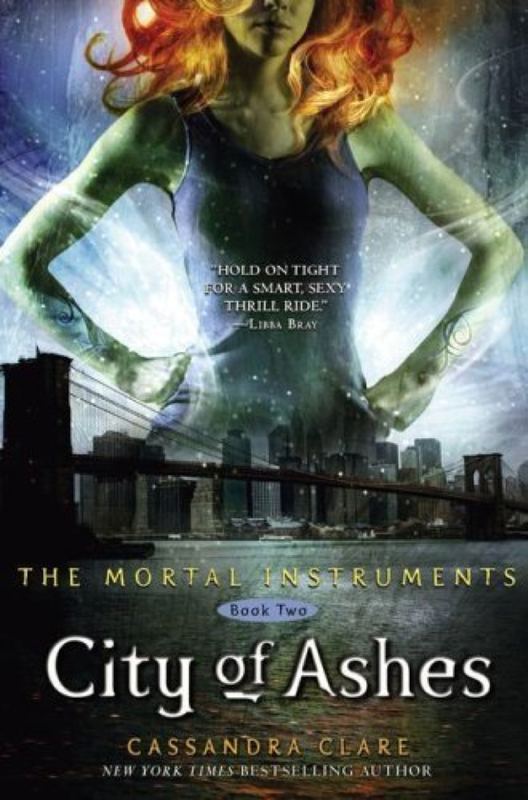 We've already heard that Jess Postigo has written the screen play for City of Ashes. Now, Martin Moszkowicz informed us that The Mortal Instruments: City of Ashes will start filming in the fall. The director will still be Harald Zwart. The Mortal Instruments - City of Ashes will go into production with Lily Collins, Jamie Campbell Bower directed by Harald Zwart. Cassie mentioned in an interview a while back that they will film City of Ashes, City of Glass, City of Lost Souls, and City of Fallen Angels back-to-back. It's possible City of Glass could start sometime early next year. 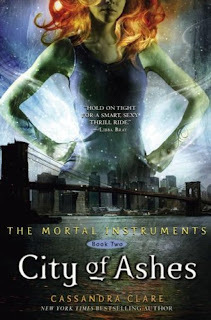 What do you want to see from the book City of Ashes in the movie?